Are you artificially escalating planks? The Daily Creative Podcast offers a quick daily idea, tip, or strategy to help you be better at what you do each day. 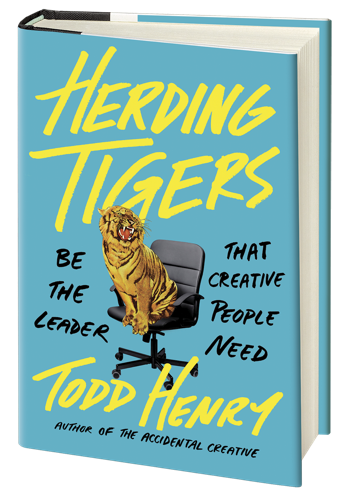 Hosted by Todd Henry (author of The Accidental Creative, Die Empty, Herding Tigers).